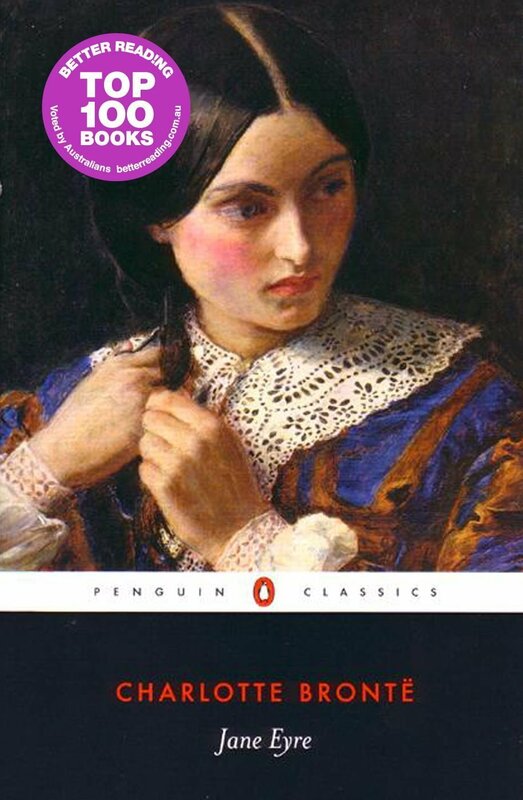 Orphaned Jane Eyre grows up in the home of her heartless aunt, where she endures loneliness and cruelty, and at a charity school with a harsh regime. This troubled childhood strengthens Jane’s natural independence and spirit – which prove necessary when she finds a position as governess at Thornfield Hall. But when she finds love with her sardonic employer, Rochester, the discovery of his terrible secret forces her to make a choice. Should she stay with him and live with the consequences, or follow her convictions, even if it means leaving the man she loves? Charlotte Bronte was born at Thornton, Yorkshire, in 1816. Her mother died in 1821, and Charlotte, her four sisters, Maria, Elizabeth, Emily and Anne, and her brother Branwell were left in the care of their aunt, Elizabeth Branwell. Left to pursue their education mainly at home, all the Bronte children became involved in a rich fantasy life and Charlotte and Branwell collaborated in the invention of the imaginary kingdom of Angria. In 1824 Charlotte went with Maria, Elizabeth and Emily to a school for daughters of the clergy; her experiences there are fictionalized in the Lowood section of Jane Eyre (1847; written under the pseudonym of Currer Bell). She wrote three other novels, Shirey (1849) Vilette (1853) and She Professor (published posthumously in 1857). She also made occasional visits to London where she became known to various writers, including William Thackeray and Elizabeth Gaskell. In 1854 Charlotte finally overcame her father's objections and married, but unfortunately she was to die in the following year.